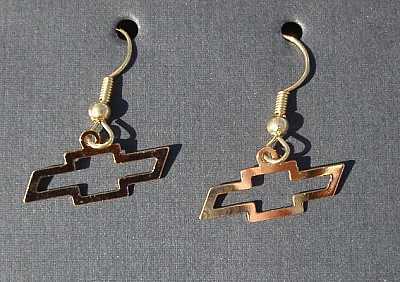 Chevy Gold Chevy Bow Tie Earrings. 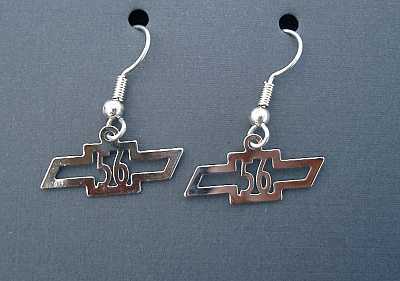 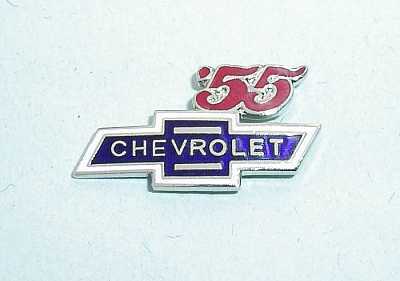 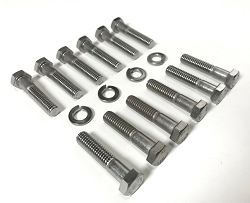 This is a must have set for the Chevy lover. 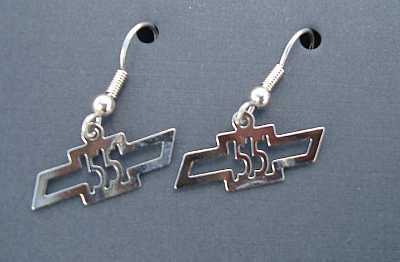 They come in a stunning 24kt gold finish and look great.